Home > Pub Beer Mustard Dip 9.5 oz. Pub Beer Mustard Dip 9.5 oz. 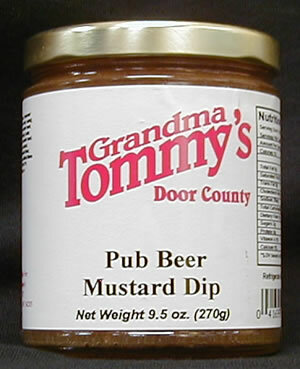 Grandma's Pub Beer Mustard is a wonderful blend of honey and Dijon mustard with a hint of beer. Perfect for pretzels, sandwiches, or brats.